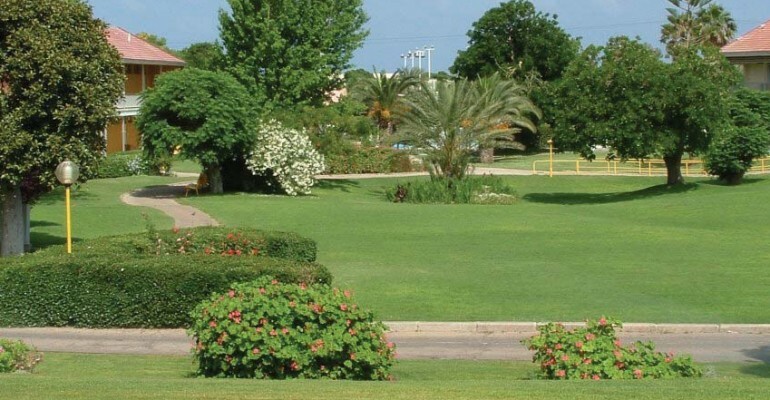 Established in 1958, Beit Kay is a Rest and Recreation Center located in the northern resort town of Nahariya. The land for the center was donated by Mrs. Vera Weizmann, wife of Israel’s first president, the late Dr. Chaim Weizmann. Originally, Beit Kay served the 6,000 disabled veterans of the War of Independence, but after the Six-Day War in 1967, it was used as a convalescent home for wounded soldiers, under the auspices of the Medical Corps. 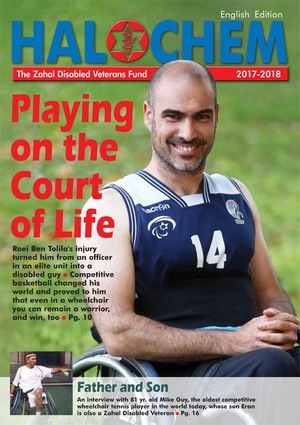 Through the years, Beit Kay has continued to serve thousands of Zahal disabled veterans and their families with its full program of activities. Today, Beit Kay is fully adapted to the needs of the handicapped, particularly those who are paralyzed.